“Patients who experience a non-injury fall are typically triaged as a Category 4 response. These are classed as less urgent calls where a response is required within three hours. Unfortunately these patients often experience long waits for assistance due to other life-threatening and serious emergencies being received and prioritised by the ambulance service. 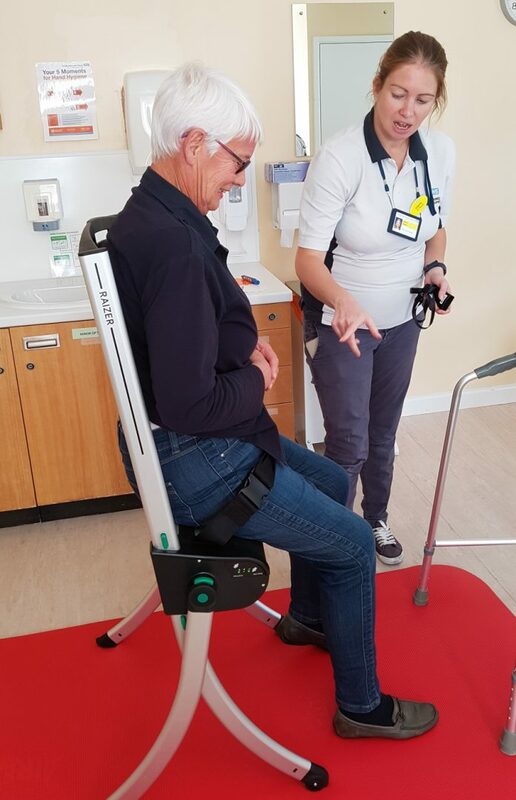 We have been working closely with Torbay & South Devon NHS Foundation Trust and South Devon & Torbay Clinical Commissioning Group to assist fallen patients. We are proud to have supported the introduction of the ALRT service and continue to support the service in providing the right care for the patient.